A pair of fast-food workers at a Los Angeles-area McDonald’s received a star-studded surprise they’ll be taking to the bank. 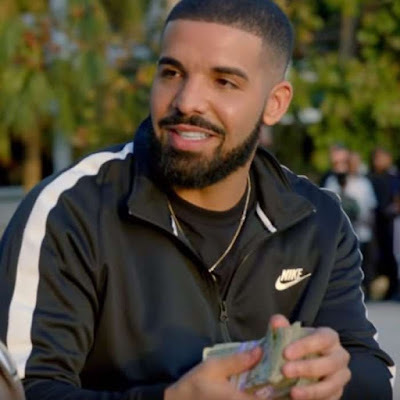 According to a Twitter user who happened to be in that same McDonald’s, Drake rolled in with his entourage and picked up some food at approximately 4 a.m. Asked if he was serious, the Twitter user shared a photo of Drake handing something — presumably a pile of cash — to an employee who looks like her jaw just dropped.